Nightwatch.js is an END to END Testing framework based on Node.js. It uses the WebDriver API from Selenium. The framework is well documented. It has a detailed ‘getting started’ guide to setup your first project and also an API Reference. In this team, we decided together to try the whole-team approach for a scrum team. That means everybody has equal responsibilities and try to work on everything but, surely, everybody wears a special hat for their specialties. So I coded primarily the UI Tests but I also programmed some smaller UI components or created Unit tests to get an even better code coverage (>90%). For me, the positive thing of this approach was that any of the team members could be sick or on vacation and still everything would go on. If a test would be red all of us were able to look into the log and check if there is a problem or if this was a hiccup of the system or network. We chose Nightwatch.js because I wanted to lower the first barriers for the members of my team to also program UI Tests. I thought when I choose a framework in the same programming language and also with the same additional frameworks (e.g. Chai or Mocha) as they use for the unit test that they don’t have any excuses to not program tests. But in the end, we all decided and also committed together to use Nightwatch.js as the UI testing framework. Clearly, there are also other Node.js testing frameworks (e.g. webdriver.io ) but Nightwatch.js was already used by other teams in this project. To have the possibility to exchange experience and also check on tests for other teams we decided not to look into other Node.js frameworks besides Nightwatch.js. To get a better understanding of Nightwatch.js I created some simple tests using boilerplates from Github. But unfortunately, none of them were completely working as I needed it.That’s why I began to build up my own boilerplate. However, I learned a lot from using the other boilerplates. The basic requirements are to install Node.js and Nightwatch.js. The boilerplate is build to either uses plain Nightwatch.js or cucumber with Nightwatch.js. 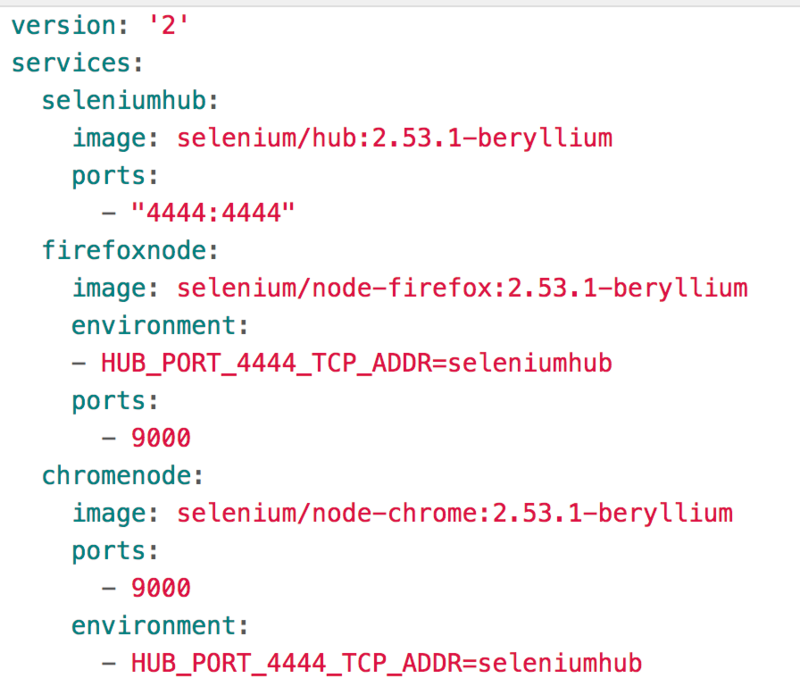 Also included is a simple docker compose file for a selenium hub with two nodes (firefox and chrome). Setup and Usage are completely described on Github. Christine is from Berlin and lives in Vancouver right now. She accomplishes over 10 years in tech and as a quality assurance engineer (QA) since 5 years. Christine has a background in working for small startups, medium size companies as well as in government. 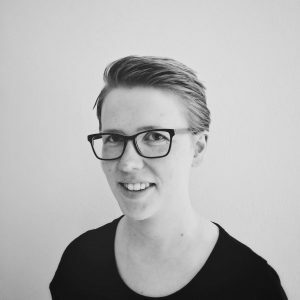 She worked in customer support, as a developer, as a system engineer, as a team lead but from all roles, she liked the most to be a quality assurance engineer. She is currently in the transition from working in an office for a company to work remotely from everywhere as a freelancer. Christine loves to travel and enjoys to encounter new cultures.